For Kid One, the mission is simple: transport children and expectant mothers to necessary health care services. 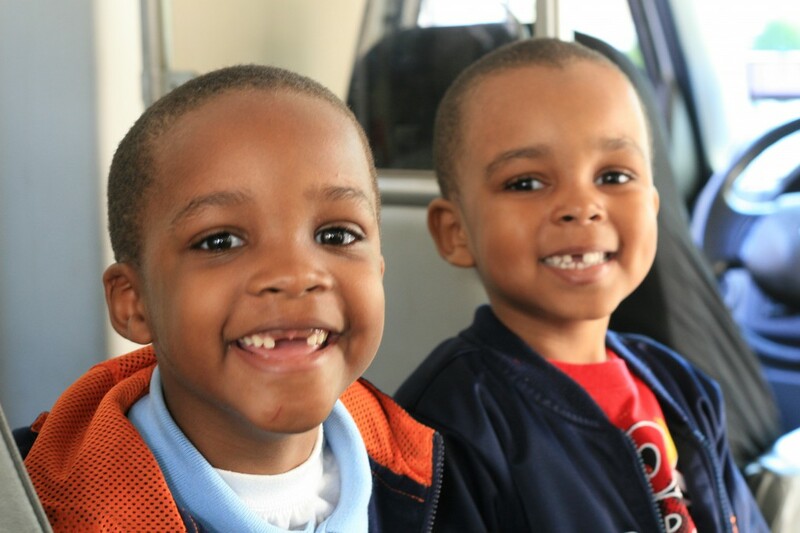 Since 1997, Kid One has been fulfilling this mission as the only 501 (c) (3) nonprofit of its kind in the state of Alabama and one of only a handful of nonprofit transportation providers targeting children in the U.S. In every community throughout this state there is a great need for safe, reliable transportation for children and expectant mothers to their medical appointments. Mass transit is often not a resource in rural areas. In many cases, even families in rural areas that possess a vehicle cannot make long distance trips to specialized care. Similarly, families living in and around major cities cannot access much needed health care services for their children due to the unreliability and limited reach of mass transit systems. For all of these families, Kid One is the bridge across this transportation gap. Ultimately, we seek to expand into every county within the state of Alabama. While there is much work to be done to reach this goal, we are confident that it can and must be done for the sake of our state’s children. Kid One Transport System, Inc. was founded in 1997 by a young firefighter from Hoover, AL: Russell Jackson. The story of Russell’s dream for Kid One began with a tragedy, but resulted in a force for good that has touched thousands of lives across the state of Alabama. In 1992, Russell was on duty when an emergency call was received by his station. When Russell and his unit arrived on scene, they found a two-year old boy who had strangled himself in the window of his father’s SUV while trying to retrieve a toy from within the vehicle. Despite Russell’s best efforts to revive him, the toddler died in Russell’s arms as the boy’s parents looked on. The experience had a profound and lasting effect on Russell. To cope with the emotions stirred by this experience, he began volunteering in one of the poorest communities in the state. It was during this volunteer work that Russell came in contact with a young boy who had never spoken a word in his life. The child’s parents assumed he was mentally disabled. The young boy had never visited a physician of any kind in his short life because his parents lived well below the poverty line and never owned a vehicle. Realizing that the child needed medical attention to properly diagnose his condition, Russell loaded the young boy in his car and drove him to Children’s Hospital, which was 45 minutes away from the boy’s home. While at Children’s Hospital, doctors discovered a lesion on the boy’s brain. The lesion was removed and, with the help of a therapist and Russell’s dedication to making sure that the child made it to his therapy appointments, the boy learned to speak. It was this experience that sparked Russell’s curiosity. He began researching the need for transportation to health care services for children in Alabama and discovered that there were tens of thousands of families lacking safe, reliable transportation options throughout the state. He soon realized that the death of that toddler a few years earlier was not in vain. From this moment, the dream of Kid One was born. Today, Kid One operates a fleet of 21 vehicles serving 43 counties throughout Alabama. At its inception, Kid One consisted of one man, one van, and a vision for making access to health care a reality for children in need across this state. That vision remains the cornerstone of Kid One today.